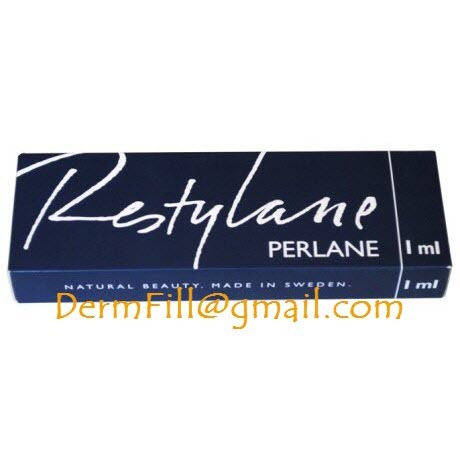 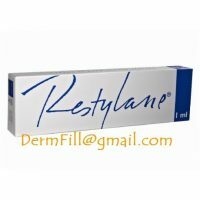 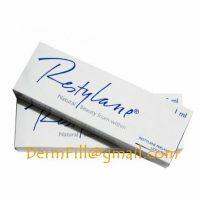 Restylane Perlane : Smooth deeper wrinkles and folds such as deep nose to mouth lines or subtly restore lost volume to your facial features. 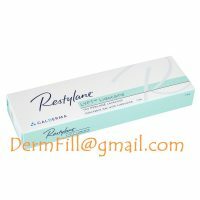 A Restylane Perlane treatment provides shaping for facial contours such as minor to moderate contouring of the cheek or eyebrow area, and accentuating the existing features, as well as smoothing out deeper wrinkles and folds. 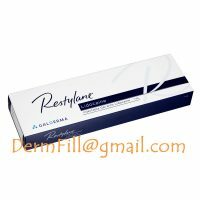 Indications: Deep wrinkles and folds, minor to moderate facial contouring, eg, cheek enhancement.